Maastricht Summer School is a collaboration between Maastricht School of Management, Zuyd University of Applied Sciences and Maastricht University. 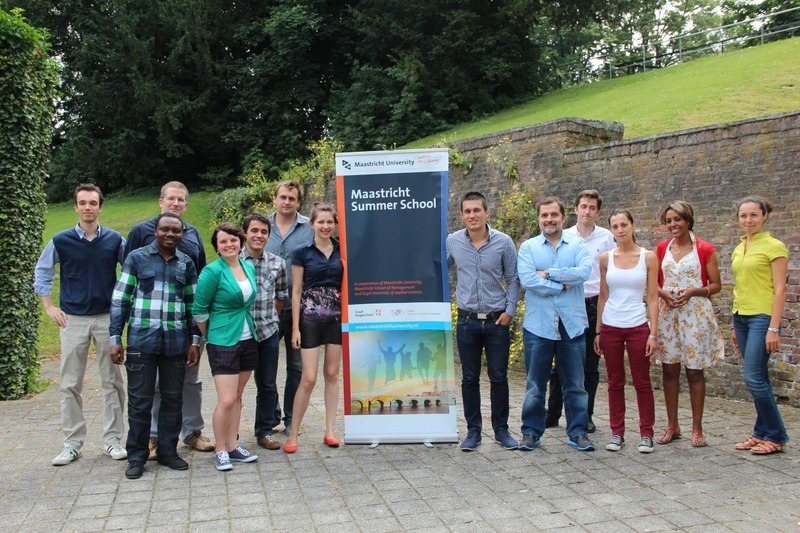 Maastricht Summer School offers courses in a variety of fields and disciplines. The courses are geared towards students at undergraduate/bachelor level but may well be interesting to graduate/master level students and professionals. Certificate Entrepreneurship, It´s All About Creating Value! 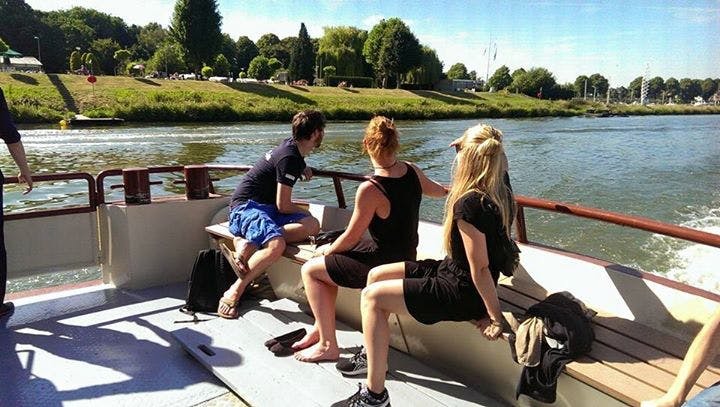 Maastricht Summer School started in 2012 as a joint initiative of Maastricht University, Zuyd University of Applied Sciences and Maastricht School of Management, which are all based in the beautiful city of Maastricht. MSS’s mission is to offer education in the summer period that is complementary to the traditional educational tasks of the university. 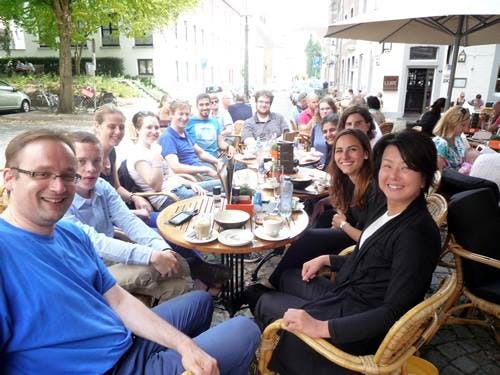 Maastricht Summer School experiences the special ambiance of teaching and attending classes in the summer: both students and professors are highly motivated, friends are being made and of course the long summer days bring a smile to our faces. The courses are of high academic quality. 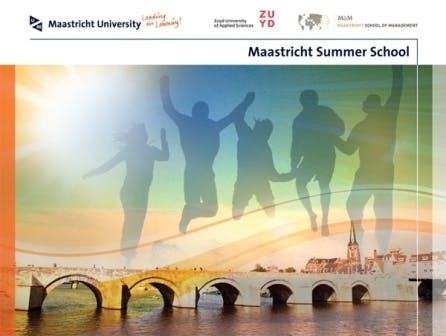 Maastricht Summer School is a collaboration between Maastricht School of Management, Zuyd University of Applied Sciences and Maastricht University. These institutes jointly offer courses in a variety of fields and disciplines. They are geared towards students at undergraduate/bachelor level but may well be interesting to graduate/master level students and professionals. UM multidisciplinary collaborations contribute to solving major societal issues within our primary research themes. Whenever possible, UM research is translated into economic, financial, or social value. UM participates in centres of excellence, both technological and social, to allow scientific discoveries to be swiftly converted into practical applications. What is more, research is integrated into education at every level. Our educational method, Problem-Based Learning, lays the groundwork for students to embrace research and the scientific method from the very first day of their studies. UM Career Services aims to bring students and the job market closer together. On the one hand we help prepare Maastricht University students and alumni for their careers, on the other we serve as a portal for companies and organisations intrested in recruiting students and alumni. In addition, UM Career Services supports faculties and student organisations with the organisation of career-related activities. Maastricht University’s Student Services Centre (SSC) helps students with a wide range of issues related to studying and student life. This includes topics such as application, registration, tuition fees and diploma recognition, but you can also contact the SSC for legal advice on a study related issue, career advice or advice from a psychologist. In addition to providing students with help, the SSC supports several organisations that organise extracurricular activities, such as the INKOM, the sports council MUSST and Studium Generale. 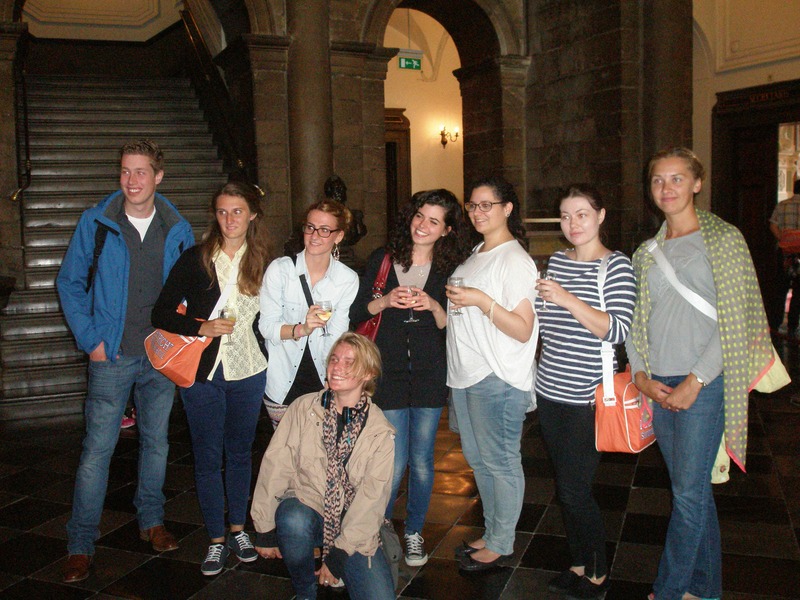 Most Maastricht Summer School students stay at the International Student Guesthouse of Maastricht University. The Guesthouse is located within walking distance from downtown Maastricht, just behind the Court of Justice. The International Student Guesthouse offers high-quality student accommodation, with furnished single and double rooms. The communcal kitchens are equipped with refrigerators, microwaves and electric hobs. There are also living rooms with TVs, bathrooms ahred by 12-16 people and a covered bicycle shed. The laundry facilities include washing machines, dryers, ironing boards and irons. The University Library supports students and researchers in achieving their academic goals. We offer a modern study and research environment that is available online, 24/7, either on campus or worldwide accessible with your UM account and password. Campus Brussels is situated in the heart of Europe in a historical building near several European institutions. UM Campus Brussels offers a wide range of possibilities for professionals as well as students to enhance their professional careers through courses, trainings and as a meeting place. To ensure a close link to the work field, Maastricht University offers a bachelor's programme and two master's programmes at Campus Venlo. At UM SPORTS you can take part in group classes, training sessions or free play activities in a wide range of sports. You can also work on your health and relaxation in the gym. Despite the fact that Maastricht does not have a very long history as a university town, it does have a very vibrant student life. Many students join student-associations, fraternities and sororities. All three participating institutions are accredited by the Dutch-Flemish Accreditation Organisation (NVAO). On top of this national accreditation the three institutions each have been awarded additional (international) accreditations and high positions in rankings within their fields.